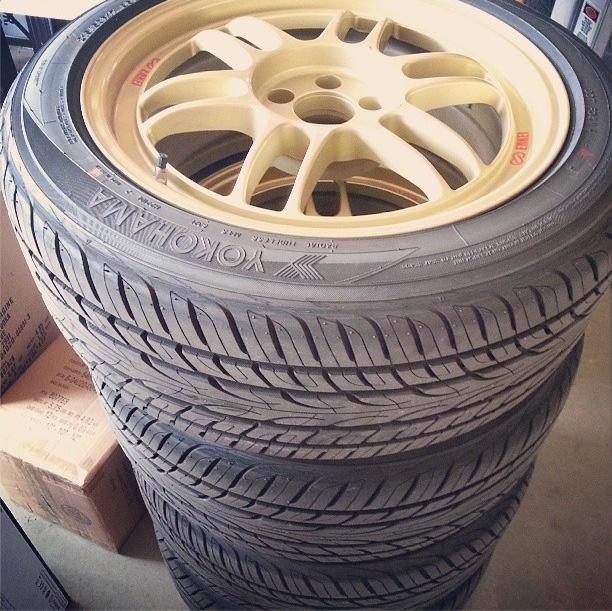 Selling 4 #Enkei #RPF1 #Wheels with #Yokahama #AVID #Tires. Tires only have 300 miles on them. Local Pickups Preferred, but will via freight if necessary. 95V XL 560 A A 1521 lbs.